Would you look at that? We're down to the final three months of the year but that doesn't mean things will be slowing down any time soon. In fact, the argument can be made that October might just boast some of the biggest concerts of the year. From Sam Smith to Anne-Marie and Jason Mraz, here are some concerts in Singapore you can't miss for the month of October. 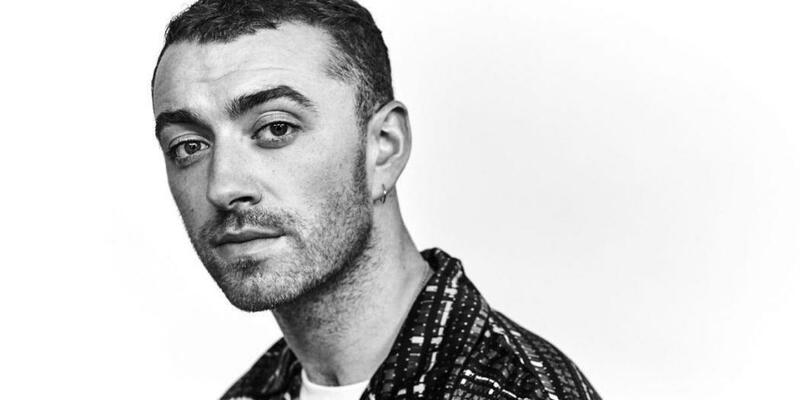 Undeniably one of the biggest musicians in the world, Sam Smith looks to make his long awaited debut in Singapore this October as he performs two shows at the Singapore Indoor Stadium. Tickets for the first show have been sold out and the second show is quickly catching up. Get your tickets here while you still can. This might not classify under your typical concert but it does qualify for a great night nonetheless. 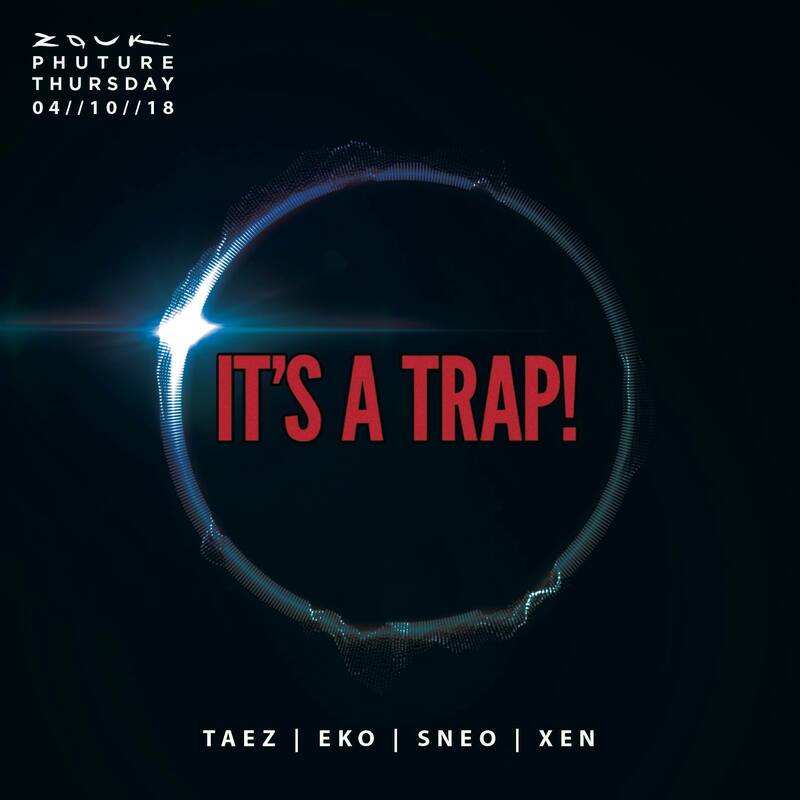 Featuring the likes of EKO, XEN and more taking over Zouk Singapore for a night of glorious trap music, It's A Trap! 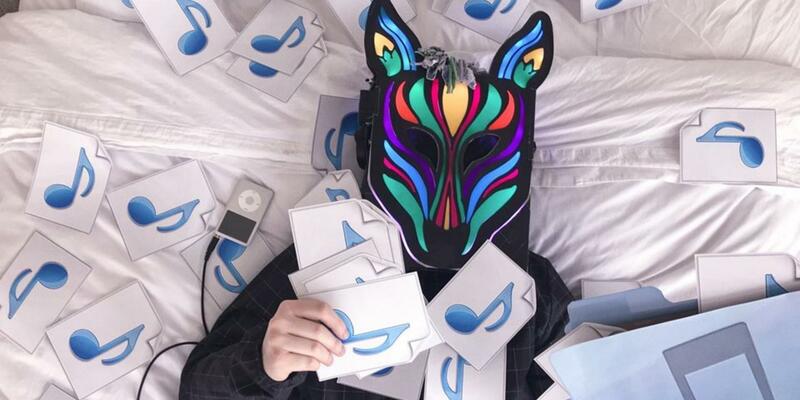 will shine the spotlight on one of the biggest sub-genres of dance music in the world. For more information, click here. Slow Magic will finally be returning to Singapore this October after two long years away. Known for his captivating music and performances, the masked shaman will once again look to enthrall fans with his electronic prowess when he returns to the Kilo Lounge. Get your tickets here. 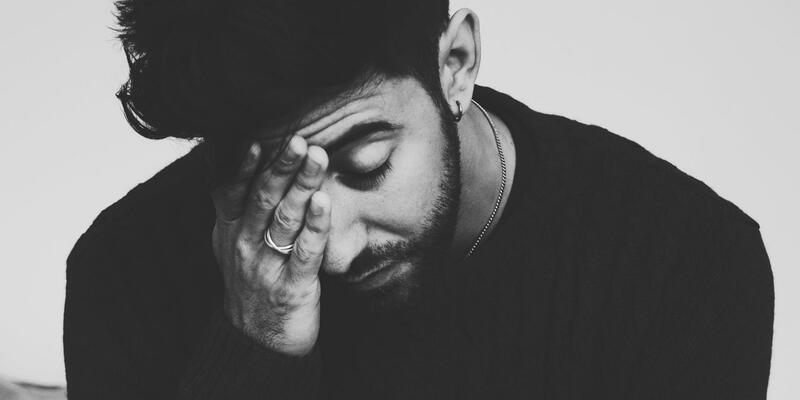 British singer-songwriter Bruno Major will be following in the footsteps of his past tour mate Sam Smith as he makes his highly anticipated debut in Singapore this October. Bruno Major might not be a name that many are familiar with, but if you have heard of him, you probably know that he's the real deal. The singer, who also produces for artists such as SG Lewis, will be performing to two sold out crowds this October. Trance and Progressive House legend Ferry Corsten returns to Singapore this October in what can only be described as one of the most highly anticipated dance music shows in Singapore this year. 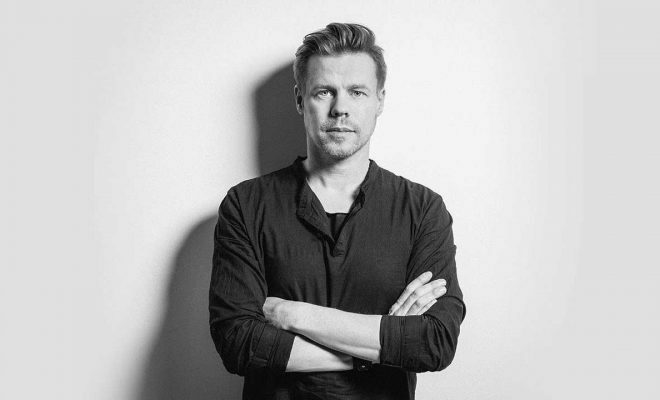 A frequent performer in Singapore, Corsten last performed in Singapore in April for SingJazz 2018. For more information on his upcoming show, click here. The Mandopop veteran, who last performed here last August, will be back in town in October to perform in conjunction with the BNP Paribas WTA Finals in Singapore, presented by SC Global. Wakin Chau will be joined by Joanna Dong and ShiLi & Adi. For more information, click here. English pop singer-songwriter Anne-Marie is set to perform in Singapore this October for her first full-fledged solo show in the country. 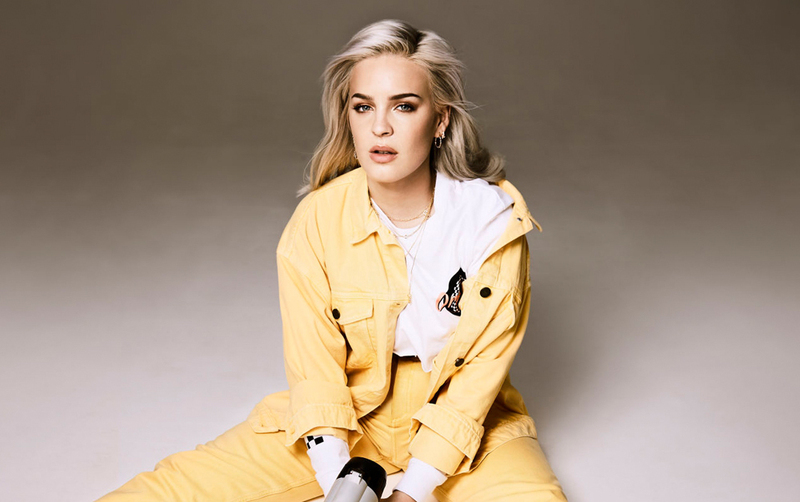 Having collaborated with the likes of Marshmello and Clean Bandit, Anne-Marie is currently one of the biggest breakthrough artists in recent years and her show has the makings to be one of the most fun shows of the year. For more information, click here. 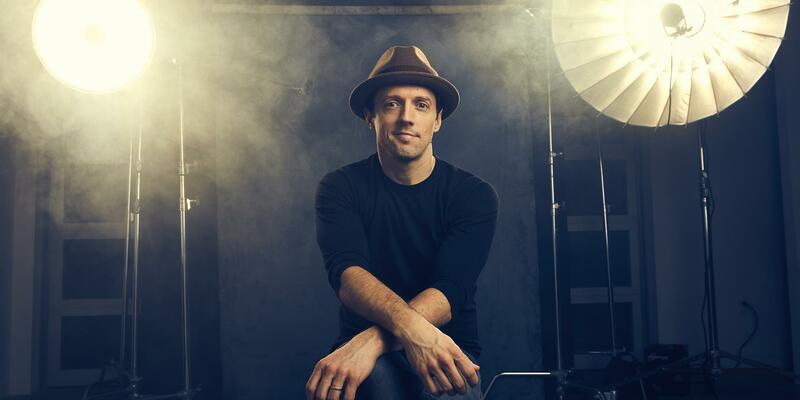 After four long years away, Jason Mraz is finally set to make his grand return to Singapore this October. The globally renown singer will be performing at the National Stadium for the WTA Finals. This being his only show in Asia this year, expect fans from all over the region to be flying in for one of the biggest shows of 2018. For more information, click here. 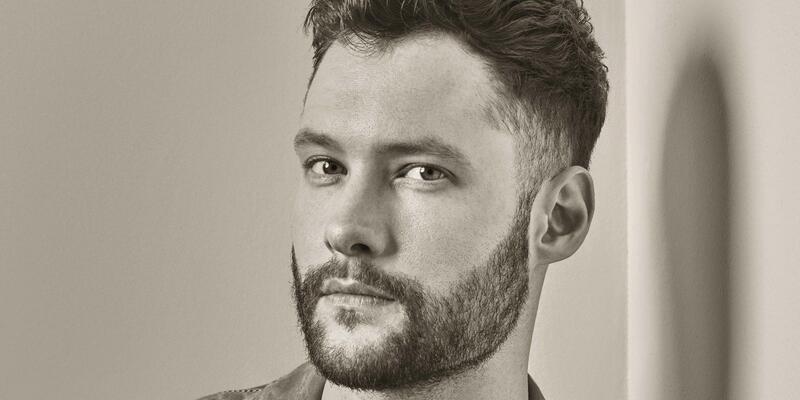 Calum Scott looks to close October with a bang as he performs on the last day of the month at the Capitol Theatre. Having been a contestant on Britain's Got Talent, Calum made the most of the platform he was given, crafting a legitimate career for himself after the show ended, releasing a duet with Leona Lewis and more. For more information, click here.